Happy Garden in Norman features a variety of Chinese food favorites. Try appetizers such as spring rolls, fried wontons, teriyaki beef or steamed dumplings, or order a bowl of egg drop, wonton or chicken noodle soup. 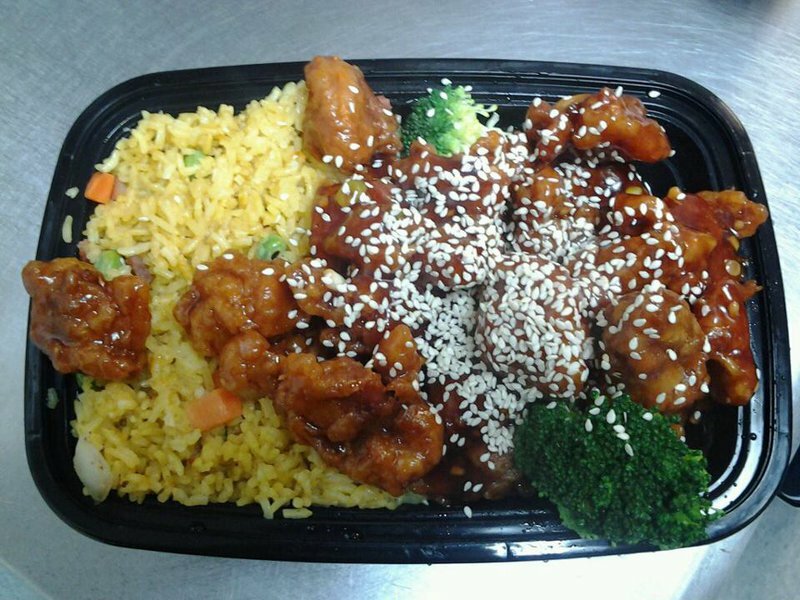 Happy Garden offers fried rice, chop suey and chow mein with a choice of meats including roast pork, shrimp, beef, lobster and chicken. You'll find egg foo young and lo mein on the menu, as well as mei fun. Sample a savory dish such as sweet and sour pork, chicken or shrimp, roast pork with broccoli, chicken with cashews, beef with scallions or shrimp with Chinese vegetables. Chef's specialties include sesame shrimp, pork with garlic sauce, Mongolian beef, Hawaiian chicken and the house special duck with brown sauce. A menu of diet dishes is also available. Located on 24th Ave SW just south of W Main St.